The bar is a focal point of the clubhouse and we stock a full range of drinks, snacks and confectionary for all tastes and for all ages. Revenue from the bar contributes a significant portion of the club’s income which is facilitates the provision of rugby at Hitchin at all levels of the game. 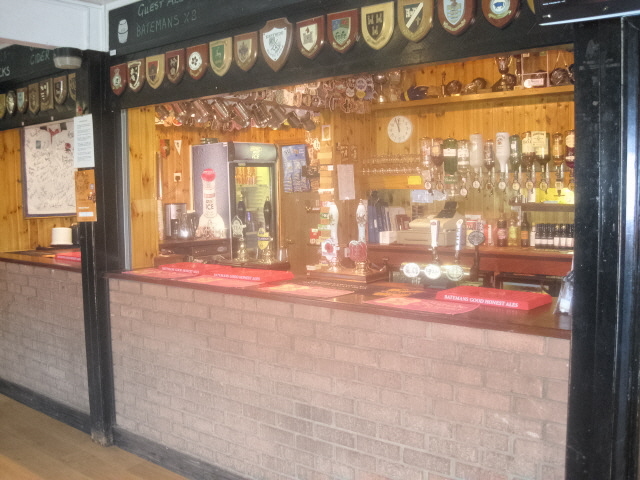 The bar is controlled by a committee that meets monthly and operated by a number of dedicated members on a voluntary basis, supplemented by staff during busy sessions, mainly at weekends. We are open on Saturdays and Sundays to cater for seniors and juniors, and Tuesday and Thursday evenings when training takes place. The bar will also be open at other times when required. Our range of real ales attracts the rugby fraternity from far and wide and the quality of the beer is second to none. Real Ale is always available throughout the season and is supplemented with a selected range of guest beers that vary from week to week. Also on tap are lagers together with Stowford Press cider and Guinness. Our beers are competitively priced, compared with other local rugby clubs and Hitchin pubs.